Looking for the perfect game room accessories for your home? Pool room accessories can take it to the next level! 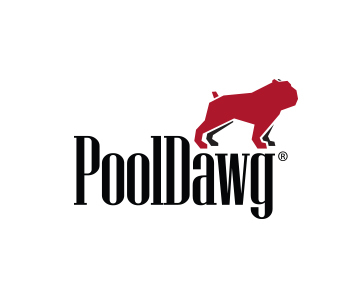 At PoolDawg we carry everything from scoring beads and tally bottles to complete accessory kits. 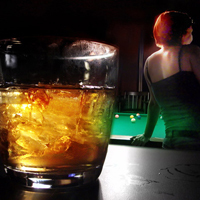 Chances are you'll find all your game room supplies and pool room accessories at PoolDawg.